Midway between Toulouse and Biarritz, the Saint Mont vineyard is situated in a land rich in history and dotted with picturesque villages and Romanesque churches, bearing witness to times gone by. Its vines can be found where the two main Saint Jacques de Compostelle routes cross. 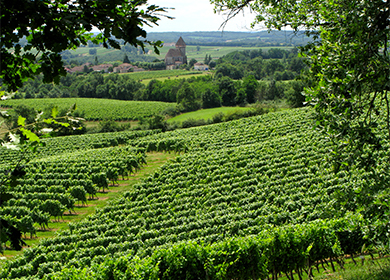 The Saint Mont vineyard dates from 1050 when the Benedictines founded the Saint-Mont monastery. Pilgrims heading along the Saint Jacques de Compostelle route spread the reputation of the wines of this area. Nowadays known as the vineyard of the South West and bordered by the nearby Pyrenees, the Atlantic Ocean and the Adour valley, this appellation offers a distinctive palette of colors and styles and a character as resilient as its growers. In the Gers department, discover a unique appellation where Gascon wine growers create their heritage from authentic varieties. 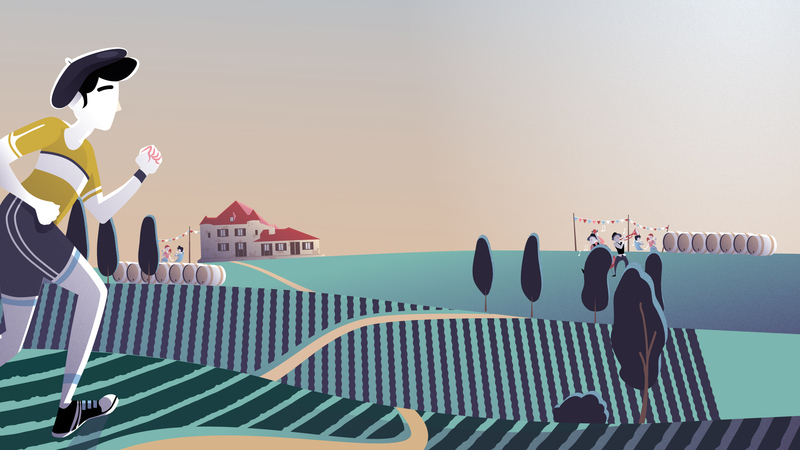 1200 hectares in the heart of the Gers department, the land of wine and jazz! 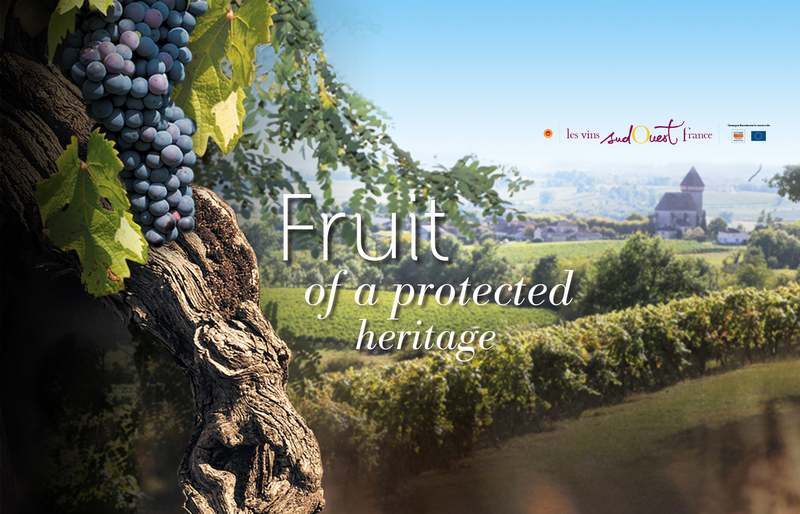 Discover the origins of our wines, the fruit of a protected heritage. The Saint Mont wine growers do their utmost to achieve wines with unique typicality, reflecting their individual terroir. The production criteria for Saint Mont wines have been established according to the regional characteristics of the appellation, its native varieties and a microclimate specific to this area of the northern foothills of the Pyrenees. “Take the Saint Mont tour”: a wine tour experience providing the information you need when discovering the area. Within the context of South West wines, Saint Mont wines have their own distinctive character which appeals to the consumer looking for a pure and authentic tasting experience. In accordance with Health Regulations, consumption of alcohol by persons under 18 is prohibited. You must be the legal age to visit this website. For health reasons, exercise regularly – www.mangerbouger.fr – Alcohol abuse is dangerous to health; please drink responsibly.